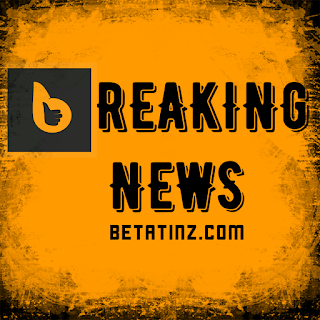 Are you a young entrepreneur in the Agricultural sector? Win 10 Million Frs by applying for the Pierre Castel Prize. Pierre Castel, The president and founder of the Castel Group, a brewery company which is the father company of SABC(Brasseries) and other brewery companies in Ivory Coast & Burkina Faso, gives back to young Africans in these countries, as his way to contribute to end poverty in Africa & support entrepreneurship. 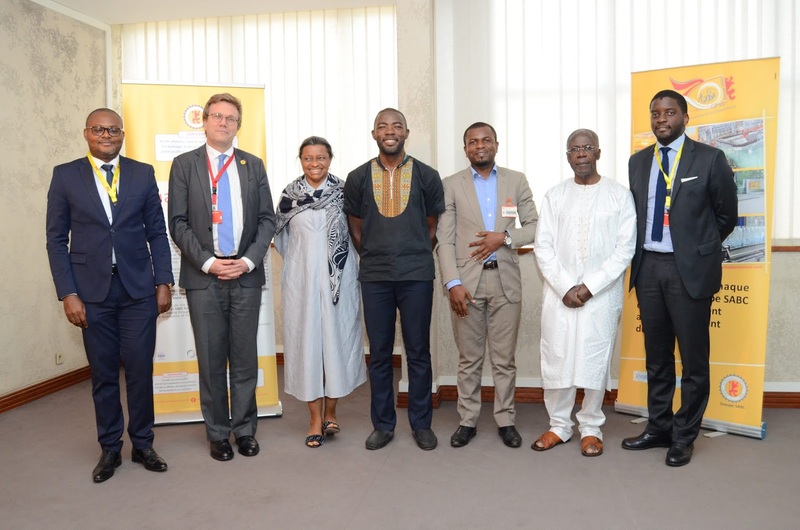 He launched the Pierre Castel Bordeaux /Africa Fund in 2018 to support and financially support projects initiated by young people, African entrepreneurs, in the fields of agriculture and agribusiness, two sectors with high added value and creative factors of wealth and poverty reduction in Africa. 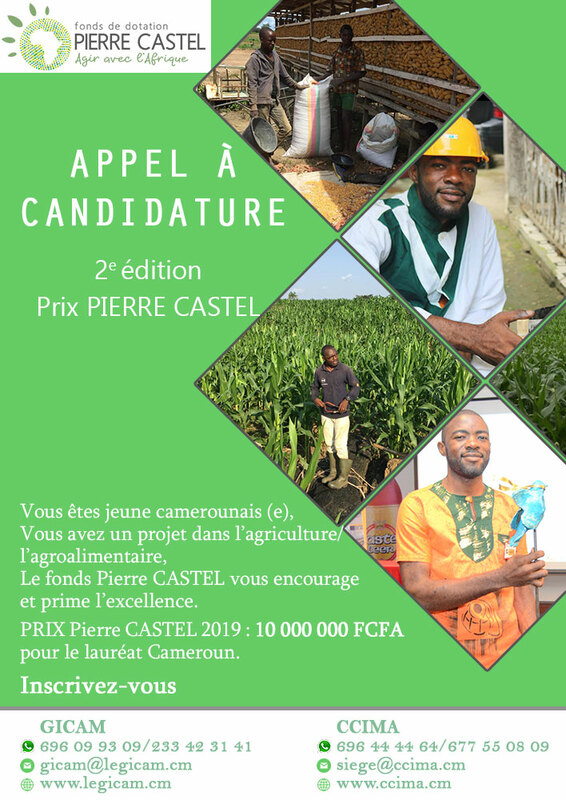 For the first edition last year, Cameroon Agri-Entrepreneur; Flavien Simo, won the Pierre Castel Price. He was invited to Bordeaux(France) for the award ceremony and he told us that that was the first award that he has received in his life where everything was done as promised. 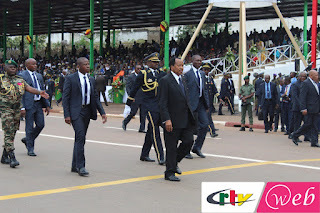 Upon arrival in Cameroon, the 10 million frs had already been deposited in his account. He also mentioned that one year after, on March 10th, the Pierre Castel Foundation paid a visit to his company to follow up and make sure that he was using the money to build his company as promised, and they were impressed with the progress he has made. After submissions are made, a Franco-African jury selects 10 projects that are forwarded to another Jury in Bordeaux for evaluation and one winner gets chosen, invited to Bordeaux to collect the price which comes with 15,000 euros (10 000 000 CFA francs) and technical support. Deadline for submission is May 17 2019. 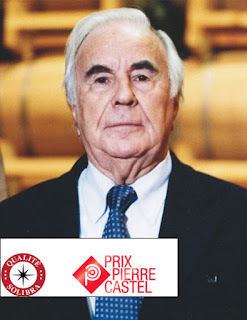 The 3 prizes (Burkina Faso, Cameroon, Ivory Coast) will be awarded on the week of November 22, 2019 in the presence of Mr. Pierre Castel, President of the Pierre Castel Fund in Bordeaux(France). The transportation / accommodation costs of the Winners are covered by the Pierre Castel Fund. See e-flyer below for more contact information details.